DIY Chocolate Dipped Goldfish - Create. Play. Travel. Get ready for the most delicious snack ever! Combine two of America’s most popular snacks and what do you get? Chocolate covered goldfish! 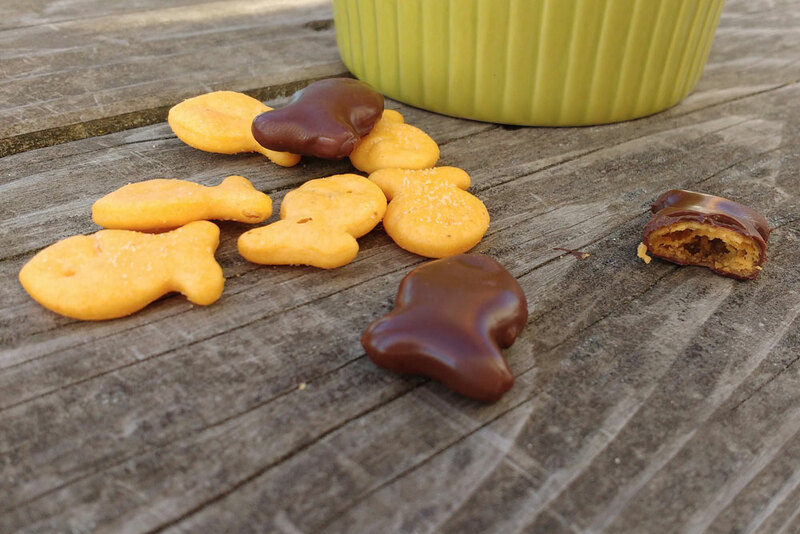 Make these chocolate-dipped goldfish for your kids or for yourself. Granted, moms will probably eat most of them. All you need is melted chocolate (in a pot or microwave, take your pick) and a handful of goldfish. 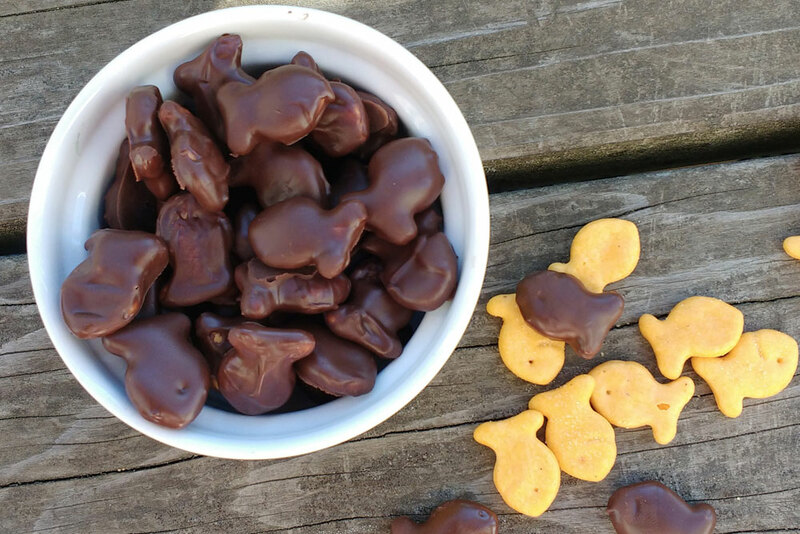 Dip each goldfish cracker in melted chocolate, let it dry and enjoy! 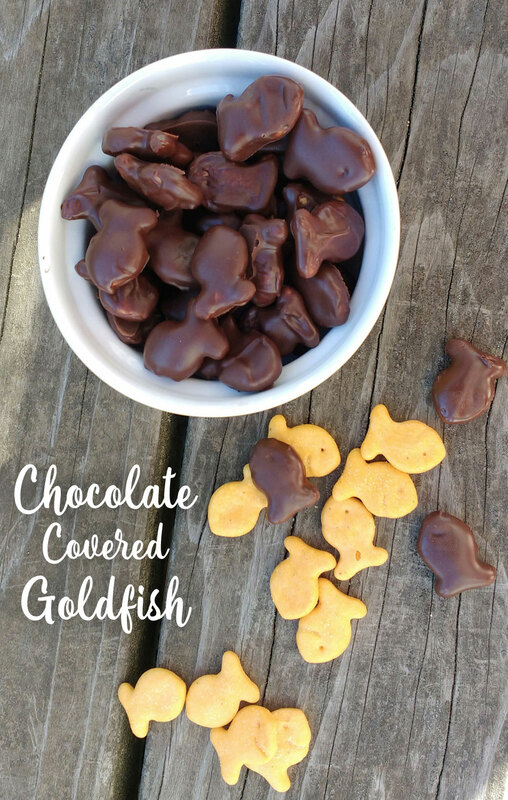 Chocolate covered goldfish crackers are a yummy snack for kids and adults too! 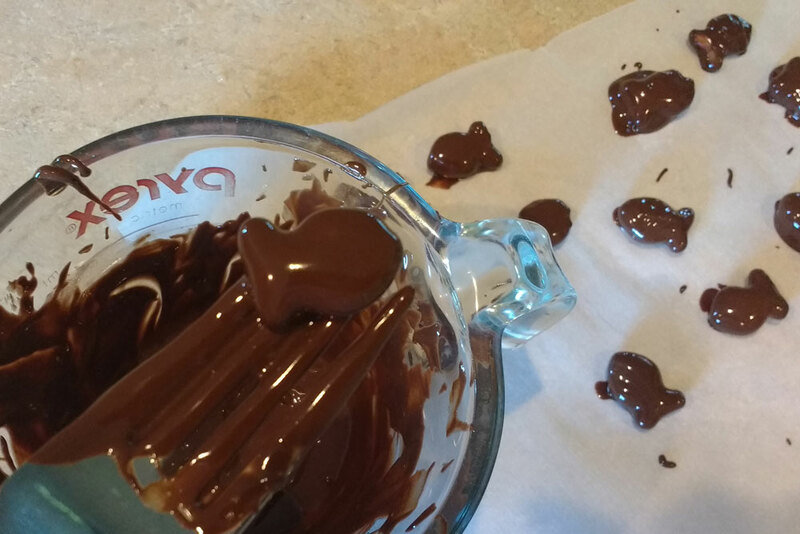 To make chocolate covered goldfish, melt a cup of chocolate chips using 30 second intervals in the microwave. More than 30 seconds at a time and the chocolate may burn. Mix the melted chocolate chips with a spoon to ensure it’s smooth. 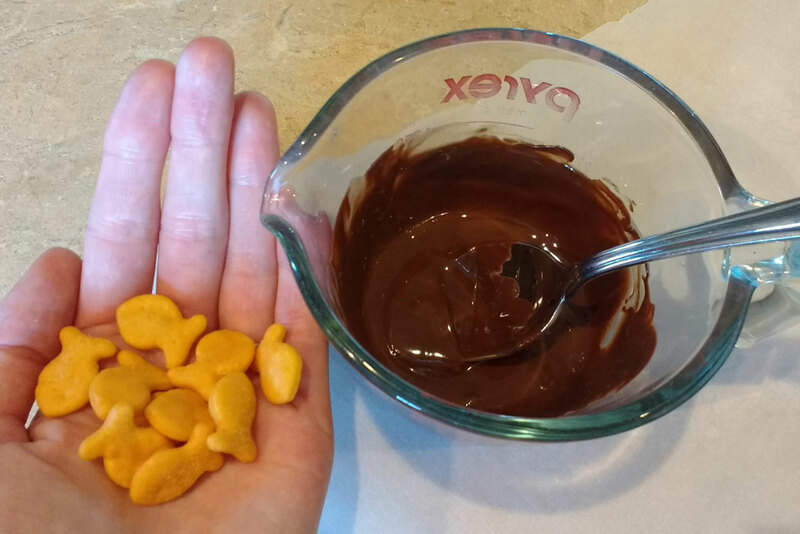 Dip individual goldfish crackers into the melted chocolate and fish them out with a fork. Lay the chocolate dipped goldfish crackers on a piece of parchment paper to fully dry. 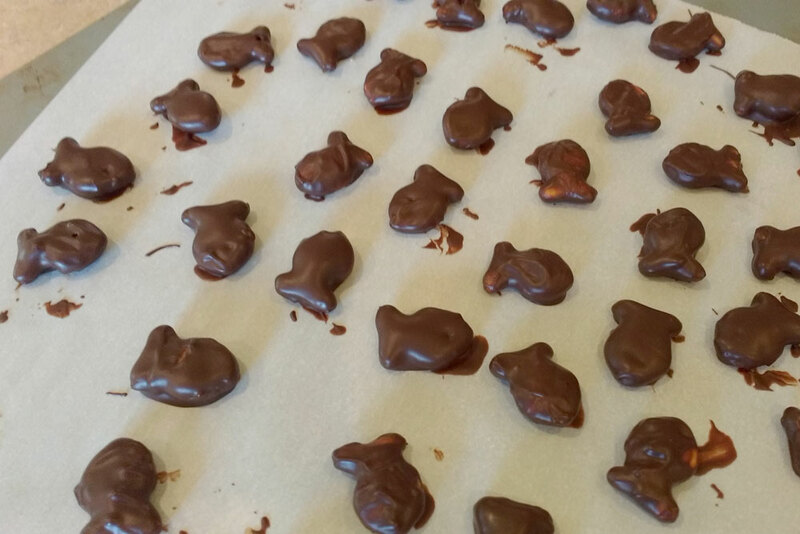 Let your homemade chocolate covered goldfish crackers set until dry to the touch. These chocolate dipped goldfish crackers are a fun kids’ play date snack or movie night snack. Beware though, the cheese and chocolate flavor combination may be slightly addictive! My kids loves goldfish and chocolate. 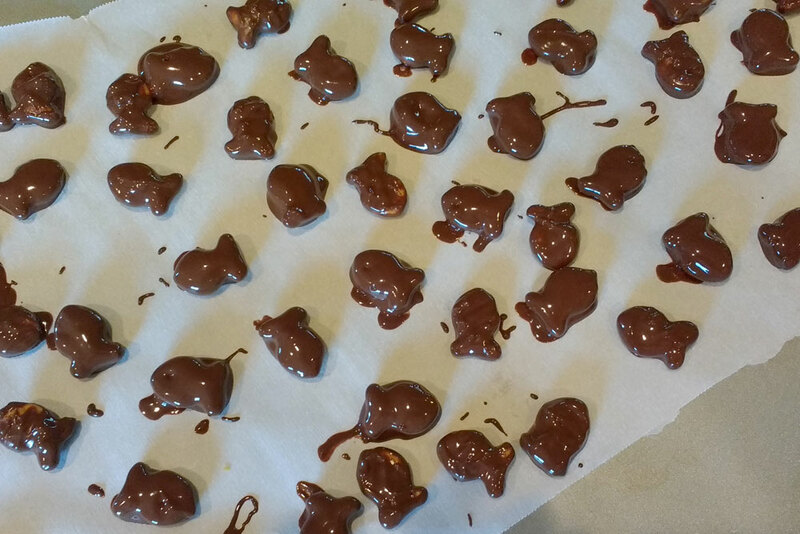 Homemade chocolate covered goldfish crackers are a super tasty treat and creative afternoon snack! 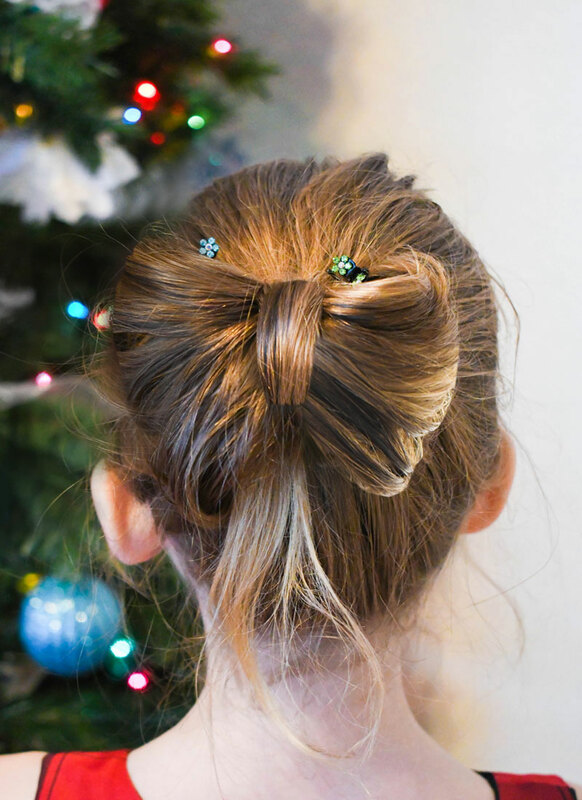 My kiddos would love these. I probably would too! I would love to try the pretzel fish or the cookie ones in chocolate too! 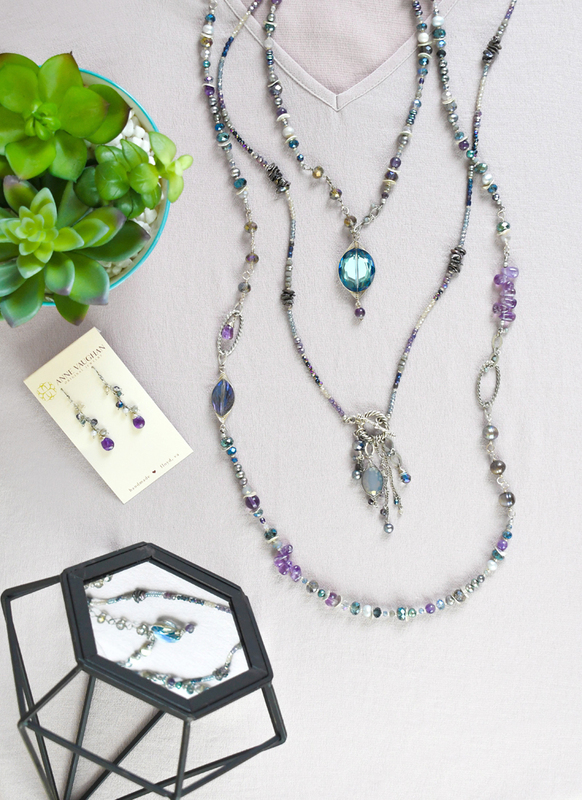 What a wonderful way to dress up those fishes, I know my grandchildren would love help making these. Why haven’t I thought of this? Lol My kids would love these! 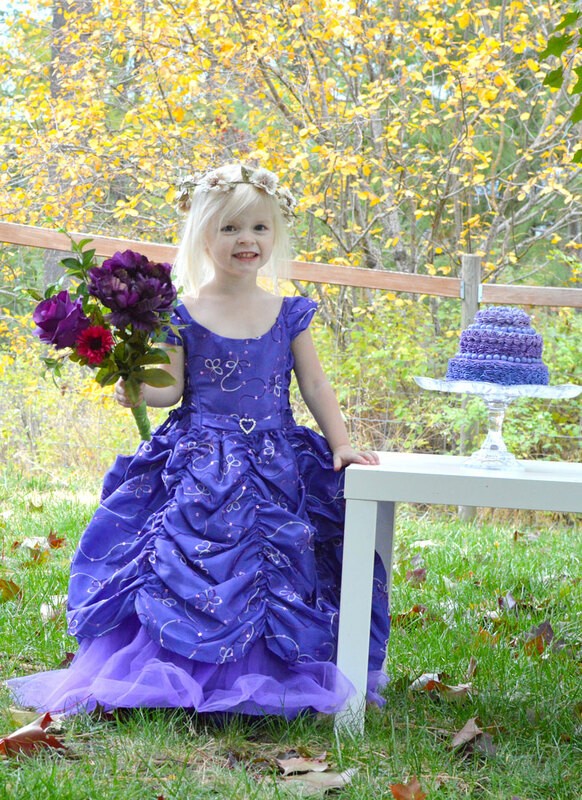 Oh my gosh my daughter would love those!!! She’s crazy about Goldfish and crazy about chocolate! What Elicia said. Maybe those little teddy Graham’s dipped in chocolate would be my jam. Either way, thanks for the idea! 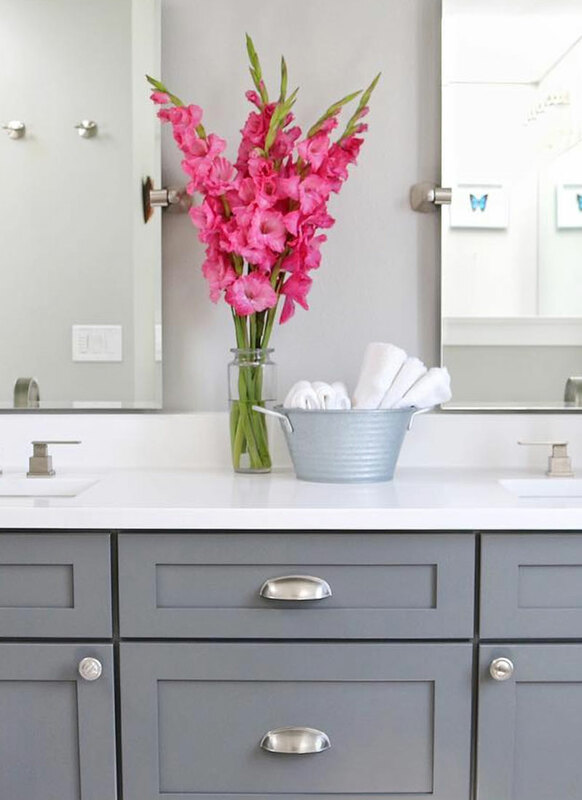 Opens a whole world of possibilities. This dipped chocolate goldfish look yummy and maybe my kids would love eating goldfish if I did this, rather than giving it to them plain. These sound good, and then a few seconds later, they don’t. hahaha but I’m pregnant so that may be why. I would never have thought of this. Looks yummy, we love goldfish! 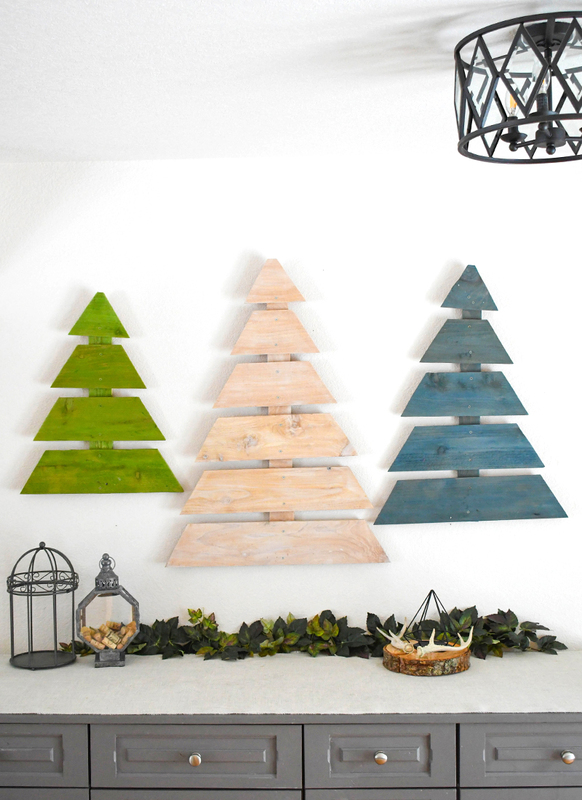 What an idea. Who would ever think to dip fish into chocolate? Don’t think it would be my thing unless they were the grahams. 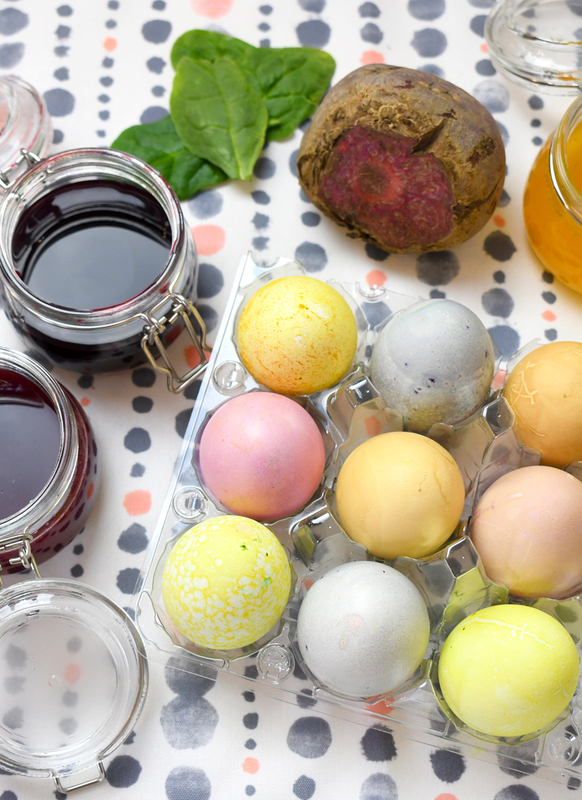 what a great idea – sweet and salty!